Soggy barley isn’t good for anybody. Craft brewers love and need the environment, and like any human relationship, it has its ups and downs. We’ve had a lot of positive agricultural news in the United States lately — the hop crop is booming! — but word from Canada this week is wet weather has hurt its malting barley crop. A wet barley crop can start to germinate, making it difficult to process. “One of the real issues for us is running the barley malt through our mill. So, in a bad crop year, if the kernels are really small, they’re not going to crack open nicely. They’re going to get more pulverized,” Heise said. When the barley is bad, he has to use more of it, which affects his beer-making budget, not to mention the taste. And while this is obviously a tough spot for the craft brewers to be in –and will likely raise prices for consumers in the end, the situation of the farmer is even worse. One farmer quoted in the story above lost about two thirds of his malting barley crop, which amounts to a $120,000 hit to his bottom line. Stone says it’s frustrating for barley farmers, who are eager to tap a growing craft-brewery scene. 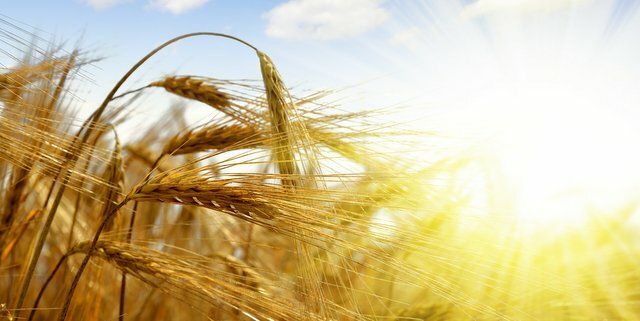 “They are using a lot more malt barley in their mixes, which is a great thing for our western Canadian barley crop, but it’s difficult if we can’t get them the quality that they need to make their craft beers,” he said.